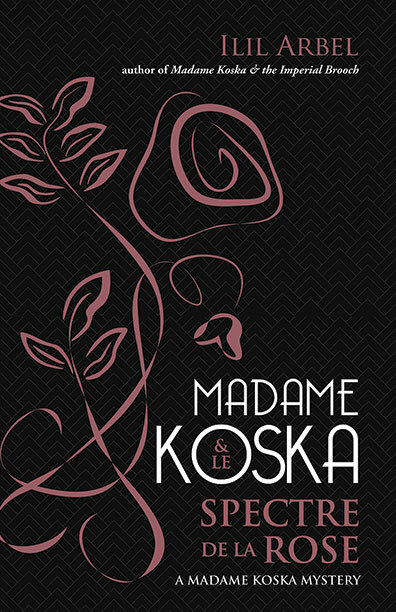 Series information: Meet the elusive, enigmatic and undefeatable Madame Koska, the fabulous haute couture designer and owner of a new atelier in 1920’s London who has a knack at solving crimes that simply confound the police. 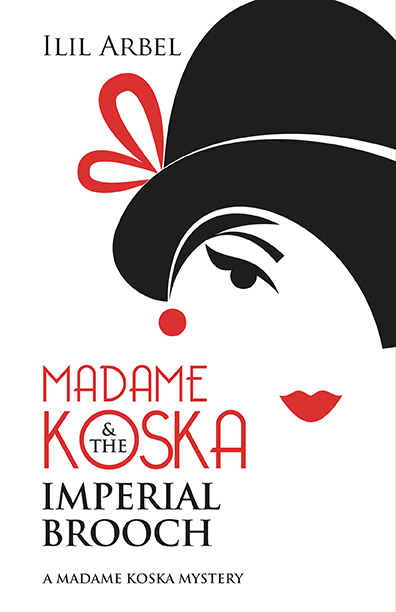 "What an interesting mystery…I found Madame Koska a delight!" 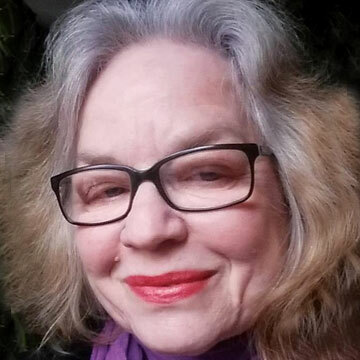 "I liked author Arbel’s style and the quaintly formal manner of writing…"